The Monte L. Bean Life Science Museum is bustling with incredible camps this summer! The museum is involved in four different camps that take place throughout the months of June and July. 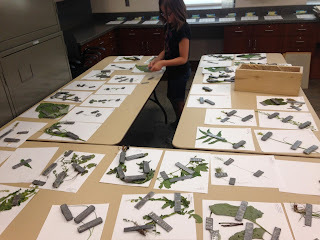 Our Critter Camp runs through three separate weeks in June, and focuses on the many critters we have on Earth! Week 1 (June 5 and 7) of Critter Camp focuses on land critters, Week 2 (June 12 and 14) focuses on water critters, and Week 3 (June focuses on air critters! The camp is for kindergarten and first graders, and will involve activities, games, and field trips out in nature! Each week costs $35. This camp is not a day camp; for times and hours, please visit our website. 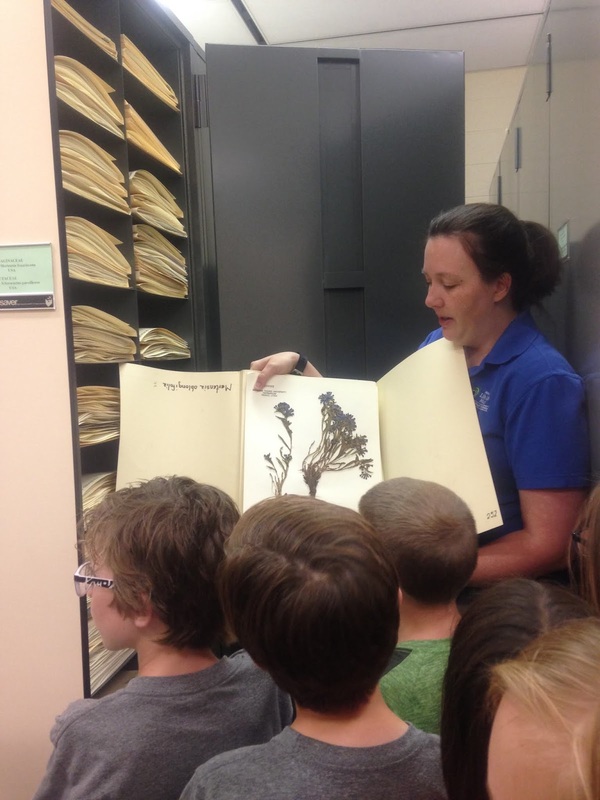 Our Biology Boot Camp is a day camp that runs through two separate weeks in July, and will focus on plants, mammals, birds, fishes, amphibians, reptiles, and insects, as well as special behind the scenes experiences in the collections at our museum. Week 1 (July 9-13) and Week 2 (July 16-20) cover the same topics, which will be reinforced through activities, games, and even a day trip to the Hogle Zoo! This camp is for 2nd-5th graders and costs $100 each week. Since the same topics and activities are taught on both weeks, it is recommended to only sign up for one week. In collaboration with Thanksgiving Point, the Bean Museum will also be hosting the Junior Naturalists day camp for two weeks this summer. This camp involves children learning how to explore the nature surrounding them through the processes of collecting, recording and sharing. The children will participate in activities at both Thanksgiving Point and the Bean Museum, and will involve researching and creating a plant and bug collection. Week 1 (June 4-8) is for 4th and 5th graders, while Week 2 (June 25-29) is for 6th and 7th graders. The content is the same for each week, so it is recommended to only sign up for one week. The Bean Museum is also involved in BYU Museum Camp this summer! This is a day camp designed for youth ages 13-16, and involves content focused on museums. Topics that will be discussed include museums, museum careers, biology, anthropology, art, and paleontology, as the campers visit the various museums across BYU campus and see behind-the-scenes areas. Wow! What a lineup of camps! 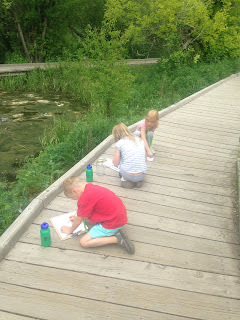 We hope to see you join us on some fantastic adventures of learning and discovery this summer! Check out our events page at https://mlbeanevents.byu.edu/ to learn more about these camps and see if any spots are still available. They are selling out fast! "The Monte L. Bean Life Science Museum at Brigham Young University is a dynamic repository and trustee for a remarkable group of biological collections. These collections are used to celebrate the role of Jesus Christ as Creator, while enhancing student learning and mentoring and promoting faculty teaching and research. They also serve as a unique venue for inviting the public and scientific community to explore and contemplate intricate biological relationships and processes." Visit the Bean Museum website (mlbean.byu.edu) to schedule a free in-house live animal show, or come to one of our public shows - weeknights at 7:30 PM (Mondays @ 6:30 & 7:30 PM) and Saturdays at 1 PM and 3 PM. Click the image above to see our current show schedule!